Dean Bradley is President of Felsburg Holt & Ullevig, providing strategic leadership and implementation of FHU’s mission to connect and enhance communities. 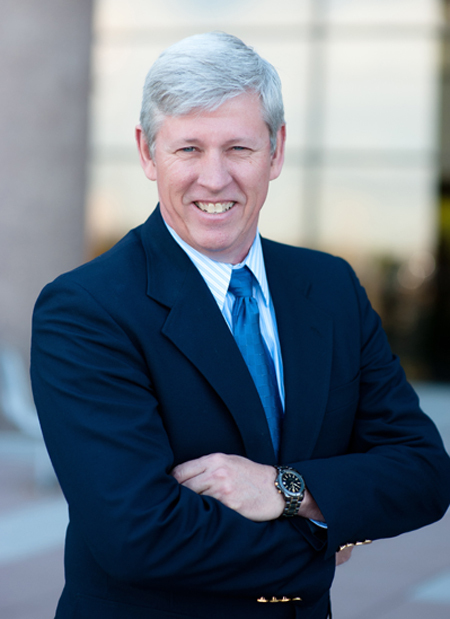 He has more than 30 years of management, planning, design, and construction engineering experience on transportation projects in Colorado, as well as through the United States. Dean has specialized skills in the delivery of high profile, complex projects with multiple agency partners and subconsultants. Dean’s experience managing large teams has helped FHU become a valued on-call consultant for Colorado municipalities, counties, and Colorado Department of Transportation (CDOT) regions.